The next generation of AMD cards based on the Navi architecture could be unveiled at Computex this year. However, according to some other rumors, they could also have their own dedicated release event on July 7 this year. It would be a good choice of date, as the potential success of Navi hangs on its state-of-the-art 7nm nature. 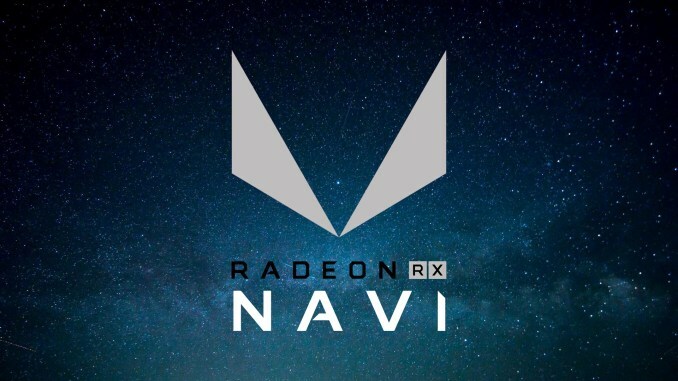 The final details on AMD's Navi line of GPUs may finally be made available at Computex 2019. This theory is based on the fact that Lisa Su, the chip-maker's CEO, is said to give the event's first keynote. It makes sense that this presentation may involve at least some more concrete information on the new, 7-nanometer (nm) platform. However, newer rumors suggest that Navi is also getting a release-day event in its own right. This may be set for July 7, 2019 (7/7, get it?). The company may have chosen it in order to emphasize the number in question as a theme. This could help AMD get the message of being first to 7nm in non-mobile SoCs across very well. On the other hand, E3 is another equally intuitive date that AMD could settle on as a formal launch date for Navi. It takes place in Los Angeles, California, from June 12 to 14. However, whichever date the company eventually announces in conjunction with the release of these new cards, it may well be a major win.